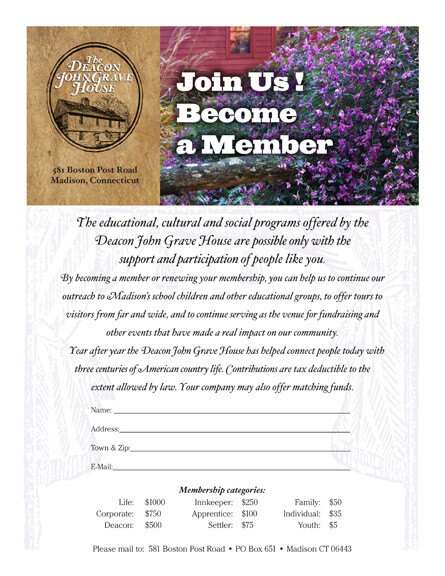 If you would like to join the Deacon John Grave House and Foundation, please download this pdf by clicking on it. Just fill it in, enclose your check and drop it in the mail. 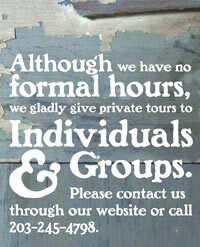 If you’d prefer to donate or join via PayPal or credit card, click here for the PayPal page. Thanks.